The Brasbergers came to the Workshop as a subcontractor. National Federal Construction General Contractor. This Video was taken after their second time at the Workshop. 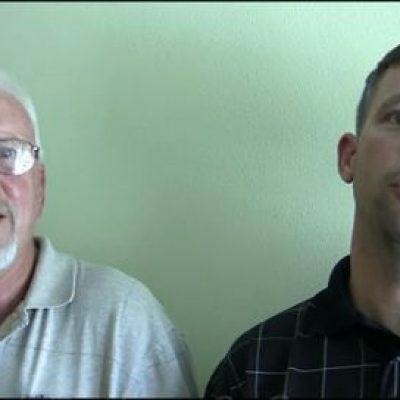 The audio file below is a recorded conversation between Mike Sr. and Doug Reitmeyer two years after their initial Workshop training.